Popular Prague Rallysprint (1st December) shall have basically same route as last year. That means at the beginning two short classic stages south of the city and than four circuit stages around Strahov stadium held in both directions. 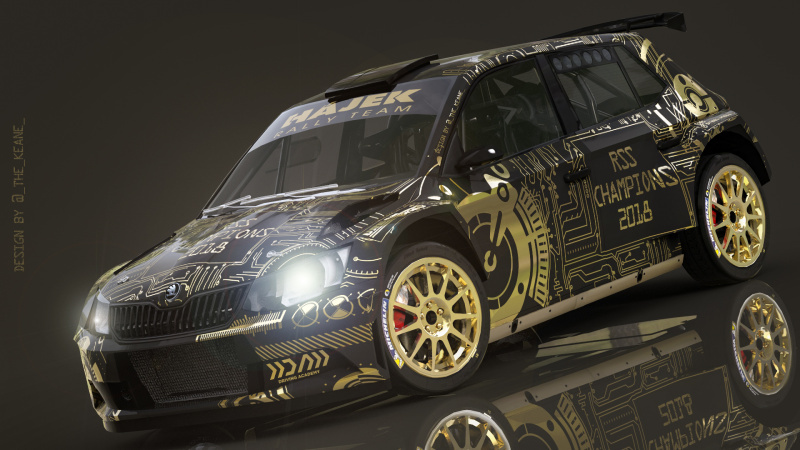 Petr Semerád will drive Fabia R5 in Setkání Mistrů Sosnová 10-11th November! He will be 18 only in May 2019. 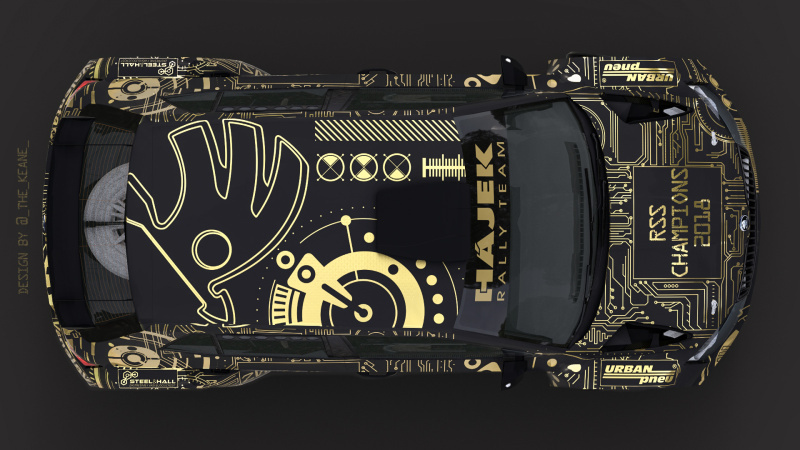 The car will have absolutely awesome livery! And if the huge Škoda logo on the roof means something than it's very good news. Last edited by Mirek; 1st November 2018 at 19:32. Wow! This livery is awesome indeed! And good luck to this young driver! 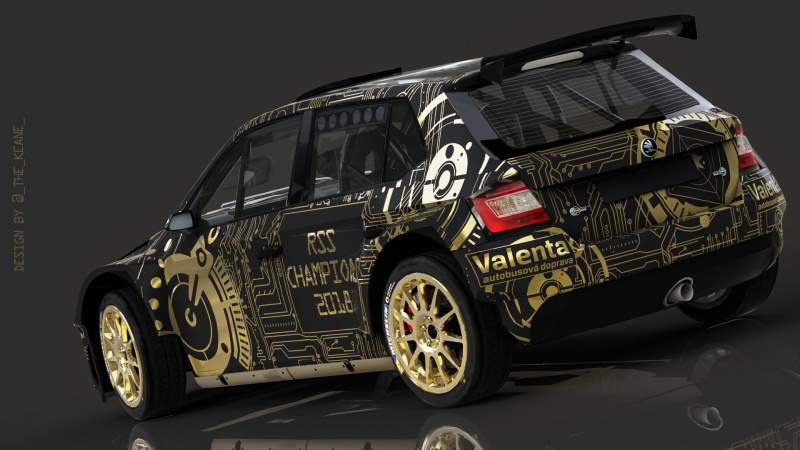 Another nice surprise is Fabia R5 for Jan Talaš. He is this years 2WD MČR champion. Paolo Diana and Tomáš Enge with 2WD historic cars are also nice addition. It's just a show but I think I'll go. Last edited by Mirek; 4th November 2018 at 23:32. I know that it's not important at all but it's at least interesting... The two who got into the final in Sosnová show were not Pech, Grzyb or Černý but Mareš and Semerád who in his 17 years sat in the R5 for the very first time. In the end Mareš was slightly faster. Alex Lukyanuk (Fiesta R5) will start in Prague Rallysprint! 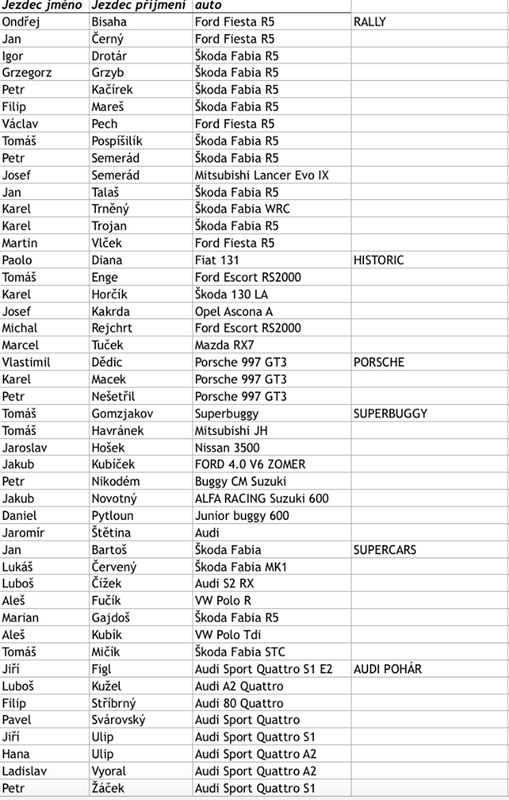 Other confirmed foreign drivers are Koči (Fabia R5), Gryzb (Fabia R5), Melichárek (Fiesta WRC), Béreš jr. (Evo IX gr.N), Drotár (Fabia R5), Lapdavský (Impreza STi gr.N) or Konečný (Impreza STi gr.N).